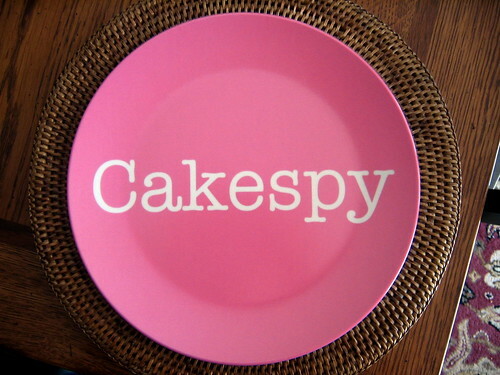 What a Dish: Win a CAKESPY Plate by La Plates! Now, usually we wait til the end of the month to do a giveaway, but this was just too cool to wait! The wonderful company La Plates has made a wonderful CAKESPY plate, which will go to one lucky reader! La Plates is a very cool company that makes custom plates--what a wonderful holiday idea! 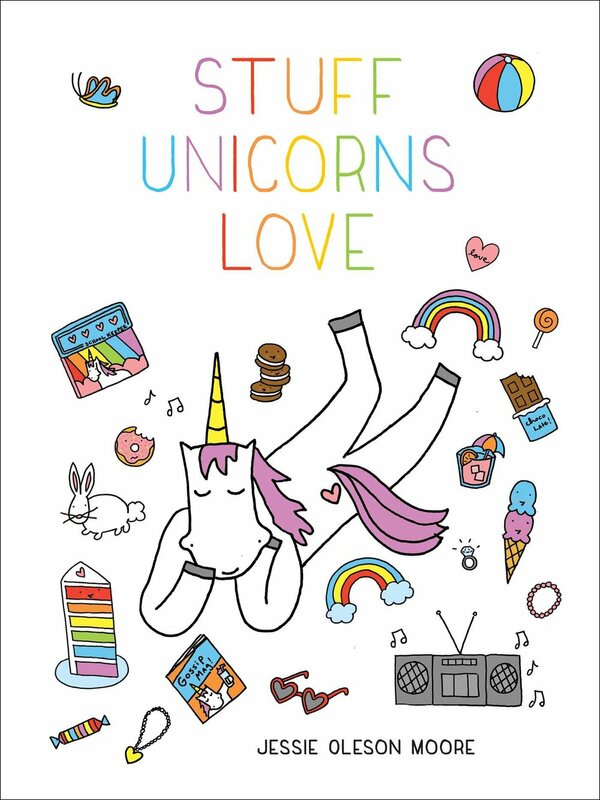 But act quickly--their deadline for custom holiday orders is December 5. This contest is in addition to our regular monthly cake poll, which will occur later on this month. The winner (sorry, US only this time!) will be announced this Friday at 5pm PST. What's the first sweet you'd like to eat off of this fantastic plate?